Hero Hunters is a cover-based, third-person shooter available for iOS and Android mobile devices. It follows a tried-and-true formula that utilizes destructible environments, upgradable rosters of playable characters, and several different gameplay modes. There are microtransactions aplenty in Hunters that allow players to ascend the ranks quickly, but for those wanting to stick to the free-to-play version, be prepared to grind and keep up with your game like it’s a high-maintenance Tamagotchi pet. But although it sounds like it could be a lot of work, stick with us. We're going to show you how to save time and have fun doing it with this handy Hero Hunters guide. Players used to turn-based games wherein members of your party are leveled up by actively playing might find Hunters’ AI a little better than what they’re used to — even from PC/console titles. Unlike some of these games, Hunters will not only award XP for characters used by the player, but for the entire team you choose to run. This means leveling up is not an arduous process of constantly switching between party members to try to rack up XP, or keeping tabs on who you have and haven’t used during battle. When you aren’t using one of your party members, the AI will take over and does a pretty good job of accurately taking out enemies just as well as the player at times. Keep in mind that the computer does not have the foresight of a human, and might deploy skills at inopportune moments, so if you’re running a team with a shield user, taunter, or healer, it may help to switch to these characters often to manage their unique skills. Guide Tip: Always run a healer on your team and switch to them often to manage their abilities efficiently. There are three Hero elemental types in Hero Hunters, all weak to and strong against one of the other types. Just like Rock, Paper, Scissors. When in battle, you can tell how your hero stacks up to other Hero types by the up (green) or down (red) arrow that displays when aiming at an enemy. If an enemy is gray, they have no elemental type and thus receive no boost in damage given or received. Guide Tip: Let your AI handle characters weak against your enemies so you can focus fire with the strongest Hero. Killing the main boss/elite will often end the wave, so these tips in combination will make your missions quick and painless. Support: Heroes spawn near the rear and usually are long-range fighters or healers. Since there are limited numbers of positions to spawn into, don’t be surprised if your team of snipers ends up with a few on the Front Line, completely out of their element. Guide Tip: When you are setting up your team before a mission, you can check their roles at the bottom left-hand corner of the screen. Heroes also all have their own abilities, which can be upgraded as they level up. 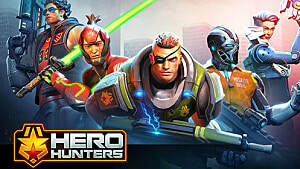 During the beginning of the Hero Hunters Campaign, the game will walk you through how to upgrade your Heroes, and it will continue to provide recommendations on when to spend bucks to upgrade abilities, when to apply XP to level up, and which items are needed to promote your hero. If you don’t know where to find an item, tapping it will direct you to the mission(s) and/or crate(s) that will award the needed items. In addition to Gold, Hero Hunters employs other types of in-game currencies: Bucks, Quick Win Tickets, PvP Gems, and Gauntlet Gems. Gold is used primarily to purchase new Heroes, which can be unlocked by opening Hero Crates. Players can also use gold to buy items from the Black Market or to refresh the Black Market instantly. If you run out of stamina, gold can be exchanged for stamina by tapping the plus sign next to the lightning bolt icon, which represents your energy. 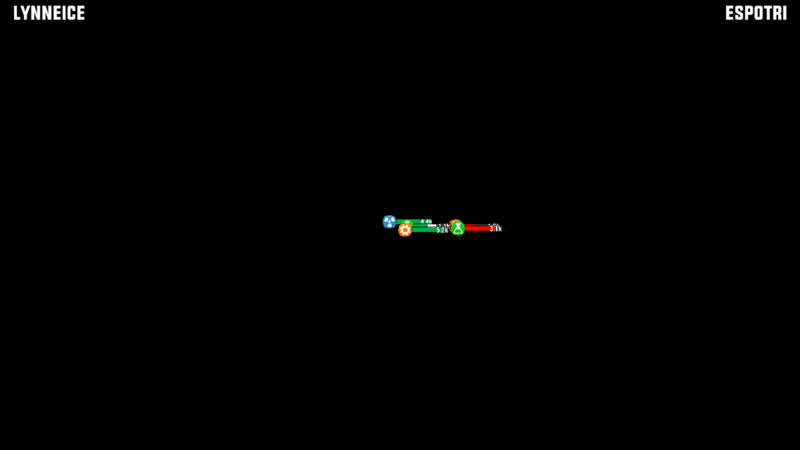 Leveling up after missions, earning achievements, and completing Daily Quests all reward the player with gold — but slowly. If you can keep an eye on your push notifications for Daily Quests and Log-in Rewards (visible through the Daily Log-in Calendar), you will slowly build up a stash that you can use to beef up your party. Guide Tip: Most Campaign missions cost 5 stamina, but other game modes cost none at all. Stamina will automatically recover at a rate of 1 point every three minutes up to your max stamina. But if you can’t wait, 40 gold will buy you 100 stamina points. You can also exchange gold for bucks if you need more. The beginning of the game will drop you enough gold to keep your wallet from losing its shape, but after walking through the tutorial on how to purchase heroes you won’t be left with much. Bucks are used to upgrade skills, evolve your heroes, purchase items from the Black Market, or to purchase Silver Crates. 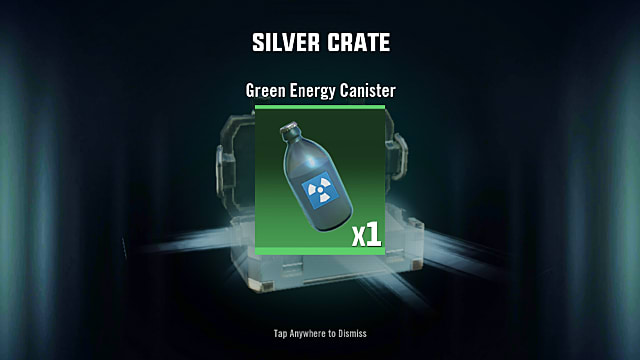 Silver Crates can contain Hero Fragments, so make sure to buy those when you can. Bucks are received as mission rewards, so try to shoot for 3-stars on each mission and you’ll rack these up quickly enough. Guide Tip: Hero Hunters might intermittently reward you with free crates, so be on the lookout for glowing yellow buttons on the main screen. You also get a nice amount of loot in your inbox at the beginning of the game, so check it out and claim your rewards. Why Is Hero Hunters So Buggy on My Device? Lastly, there's one more thing worth covering in this quick guide. Hunters uses a simple cover mechanic that works well enough most of the time, but I did experience some bugs a few times where my swipes to get out of dodge were not recognized by the game for the entirety of a mission, which lead to defeat. I even entered a PvP match and found I was unable to control any of the characters, and the action itself seemed to be a mile away instead of a few feet. Hothead Games recommends players experiencing technical issues like these report them through the app, as they are constantly upgrading and improving the quality of the game for all compatible devices. Guide Tip: Keep your background apps to a minimum to get the best rendering on Hero Hunters. There’s a lot more to this mobile game than I can cover in just one guide, but with these tips, even a total beginner can enter the realm of third-person shooters with confidence. As you gear up, level up, and buck up, you might realize you’ve sank hours into this fast-paced action game without blinking, and you’ll find yourself only wanting more. Got any other questions about Hero Hunters that you think we should answer in another guide? Let us know in the comments below.